This petite security camera can provide a welcome reprieve from the unknown. Need to go on a work trip, thus leaving your family behind? No problem. The EZVIZ Mini O Plus will operate in such a clever way that you can communicate with, and look at, your loved ones at home. Two way audio, so you can communicate with loved ones! Night vision, which is always awesome! Zoom of up to eight times! Cloud storage, plus a whopping 128 GB of extra storage capability! 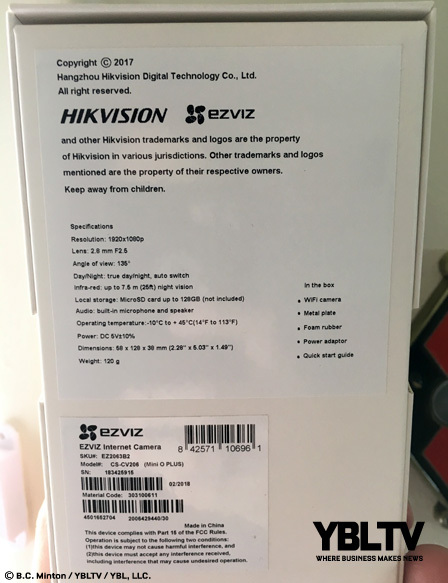 EZVIZ Mini O Plus. 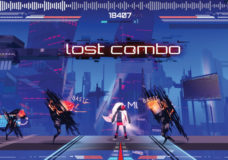 YBLTV Review by B.C. Minton. The EZVIZ Mini O Plus, simply put, is a stress reliever. It is this petite camera, as the name would assuredly suggest, and offers a peace of mind when you are away from home. And why not, when we all need things that bring comfort, solace, and safety to our lives today? 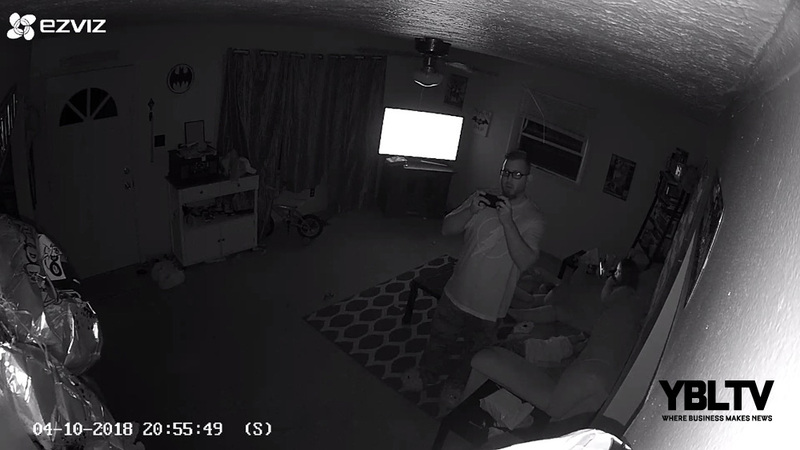 Now, I will be the first to tell you that I was one of the folks that felt like cameras inside, or outside, our homes were asking for trouble or all around just not a reliable thing to have. My goodness, I used to even think it was perverse to rely on paying monthly for security services. But then something happened: life happened. Marriage. Kids. The state of our country. I yearned for ways to keep my family safe, and to do so discreetly, too. Enter EZVIZ Mini O Plus camera, which does just that… and then some. For something so small, it is a good product fit for the security camera functions that it has. If anything, this petite security camera can provide a welcome reprieve from the unknown. Need to go on a work trip, thus leaving your family behind? No problem. The EZVIZ Mini O Plus will operate in such a clever way that you can communicate with, and look at, your loved ones at home. Trust me: that is a surefire peace of mind that I, for one, have enjoyed immensely. It is nice to be able to see that my wife and kids are okay. The added bonus of getting to communicate with them is an indefinite plus. 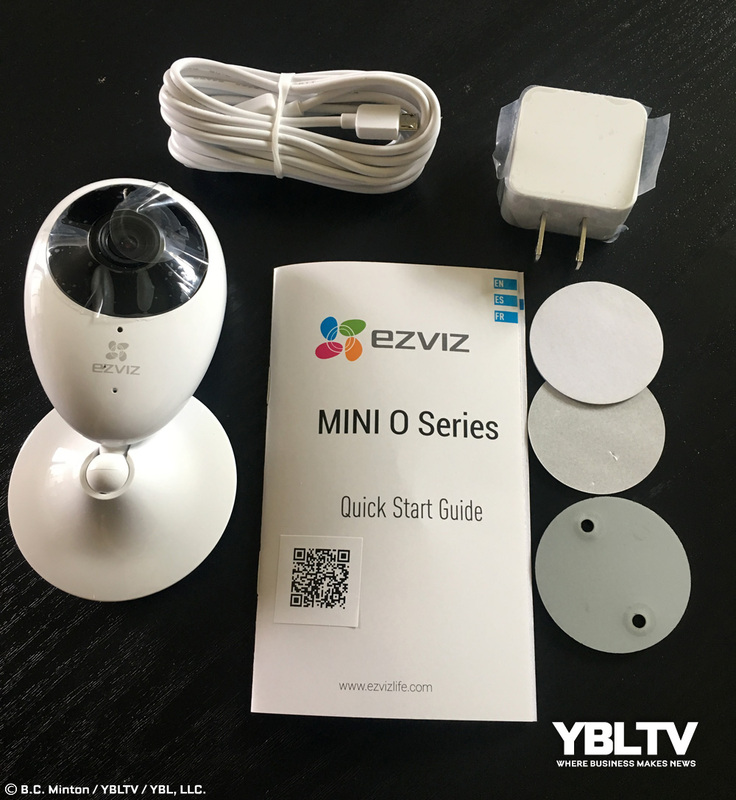 At a surprisingly affordable rate of just $59.99, the EZVIZ Mini O Plus holds its own amongst the numerous security cameras out there on the market. This small camera by EZVIZ is impressive. 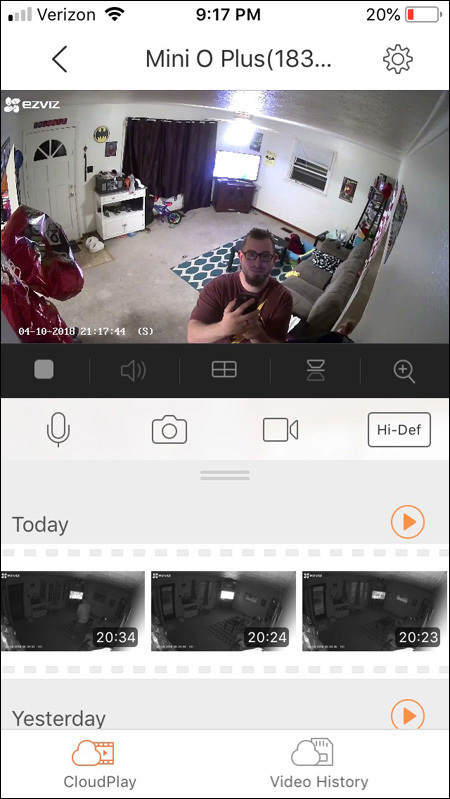 It marks as my family’s first in a hopefully continuous era of better protecting and securing our smart home. 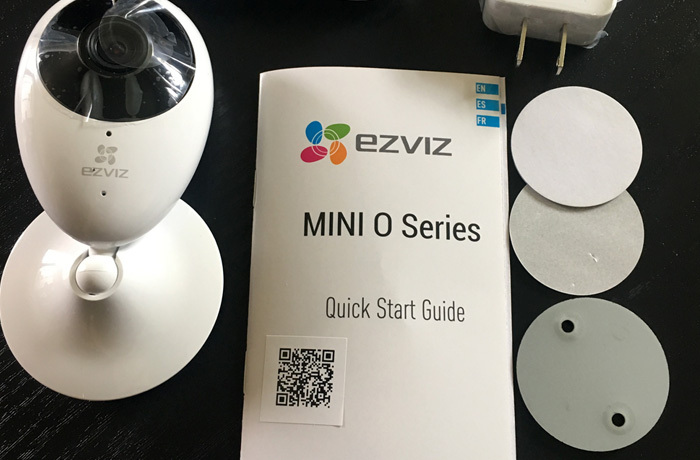 The EZVIZ Mini O Plus is super easy to set up and takes no time at all to configure with your WiFi, much less to boot up and start using. As stated above, it comes in white and in pink, for those of us who would rather have something different in the color scheme. However, despite the cons of the Mini O Plus, we have enjoyed the camera thus far. It is an indefinite product that your home needs in protecting those you love, and what you value. Not to mention, it is the perfect product to give as a gift to someone. For more information on the Mini O Plus security camera, visit the EZVIZ website. 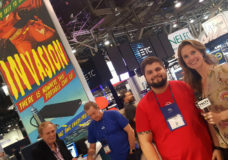 Disclosure of Material Connection: YBLTV Writer / Reviewer B.C. 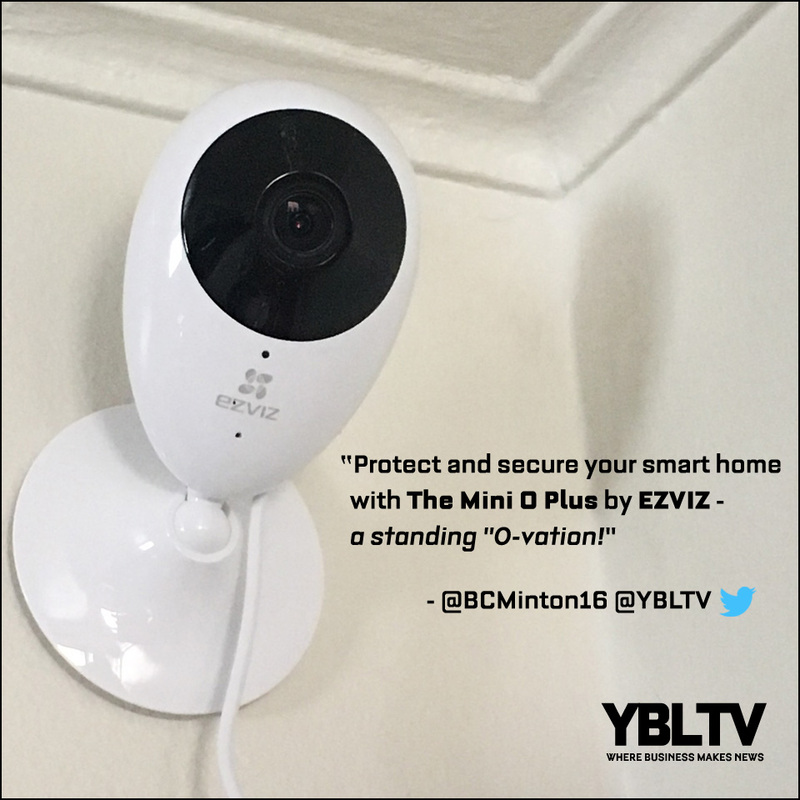 Minton, received the EZVIZ Mini O Plus for free from EZVIZ in consideration for a Product Review.